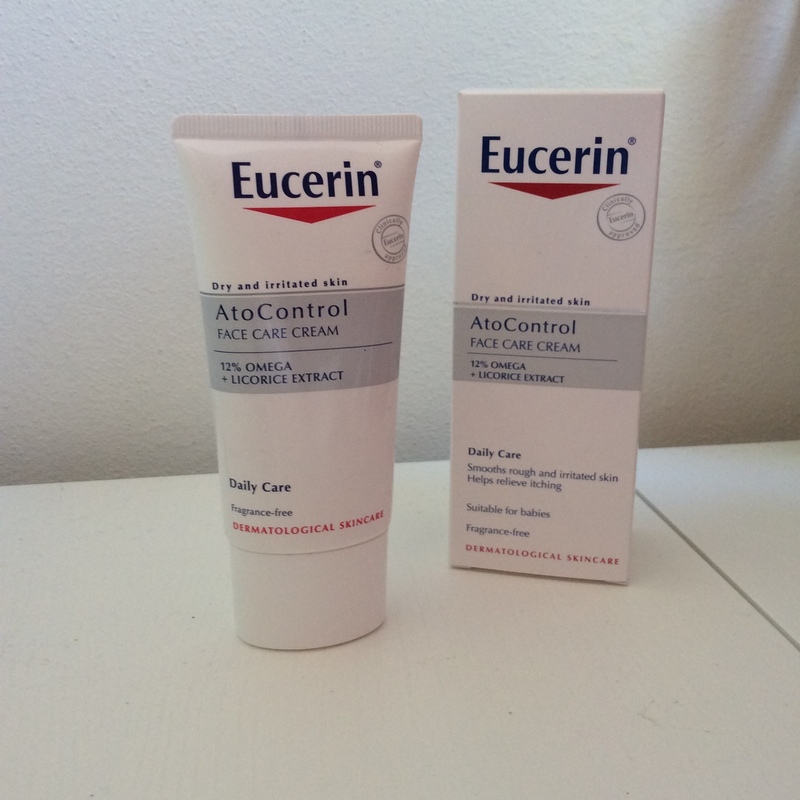 If you have dry, irritated skin Eucerin Ato Control Face Care Cream is the perfect cream for you! It consists 12% omega and liquorice extract and makes your face shine right after you use it. I personally have dry skin and the sudden change in the weather is making my skin feel even drier. I have noticed visible dry spots as well as redness and itch. I tried several creams but it didn’t help so I went to the doctor and they recommended this one. It really does help relieving itching as well as smooth the irritated skin. It is suitable for all ages even babies and it fragrance free. The product is made in Poland but is a product of Germany. I recommended you to use it two to three times a day depending on how dry and irritated your skin is. For long results you should use it continuously for at least a week or two. I’ve always heard this was some good stuff for your skin. But I’ve never really tried it. It was recommended by my doctor so I would definitely advice you to try it!